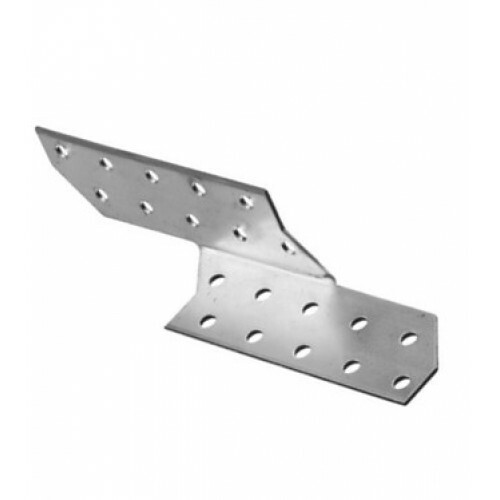 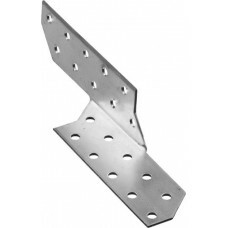 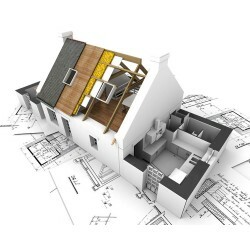 The joint is made of galvanized steel sheet and has the dimensions 165 x 33+33 x 2 mm . 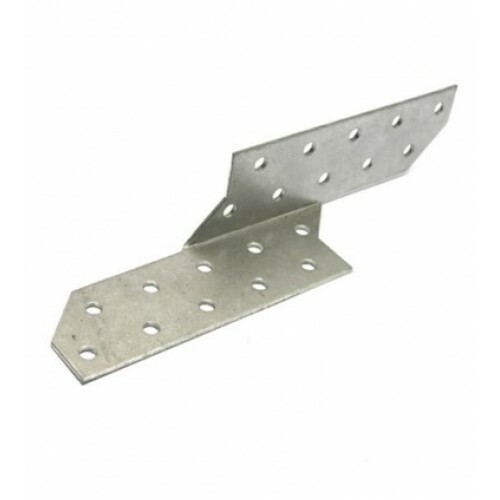 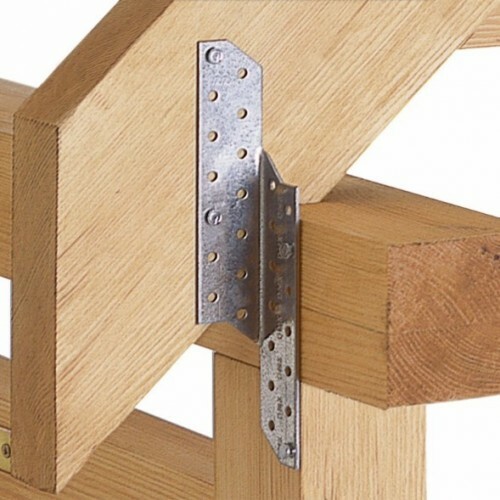 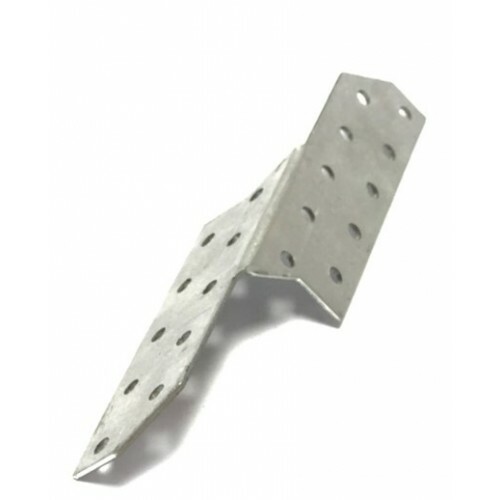 Atlanta Special Bracket Perforated Connector: The joints used for connecting two perpendicular joists. 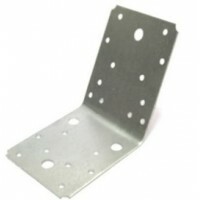 Zinc coating provides a long service life of products and protect metal from corrosion.